Love is an uncanny emotion as it is ever evolving. Once in love, the troubles of the world appear minute. But fate has a different plan; it either turns the tables upside down or makes the life a bed of red roses. 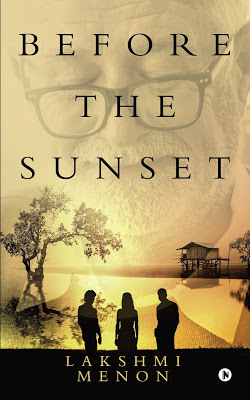 ‘Before the Sunset’, set in Southern India, is a poignant story of love, trust, and revelations.